Follow Danger Zone One on Facebook! Danger Zone One is now on Facebook! 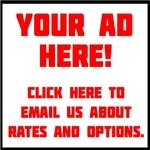 You can follow us by clicking here! 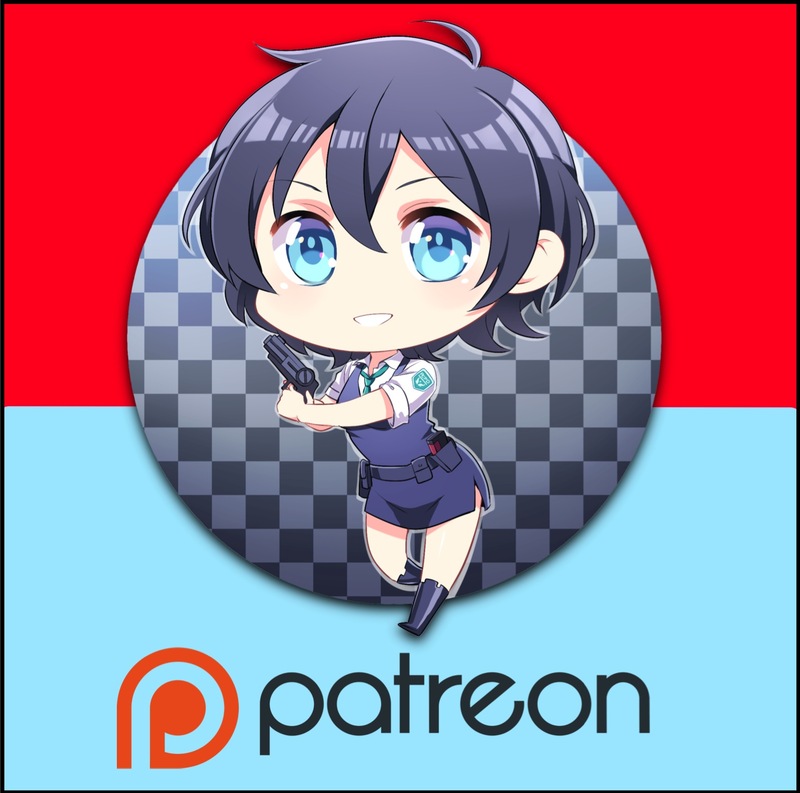 You can now support Danger Zone One on Patreon by following our link here! Alternatively, donations can be made via PayPal here!